Tango, as it is danced in the salons of Buenos Aires on the unique music of the big tango orchestras from the 30’s to 50’s. For absolute beginners. Please bring your own dancing partner. 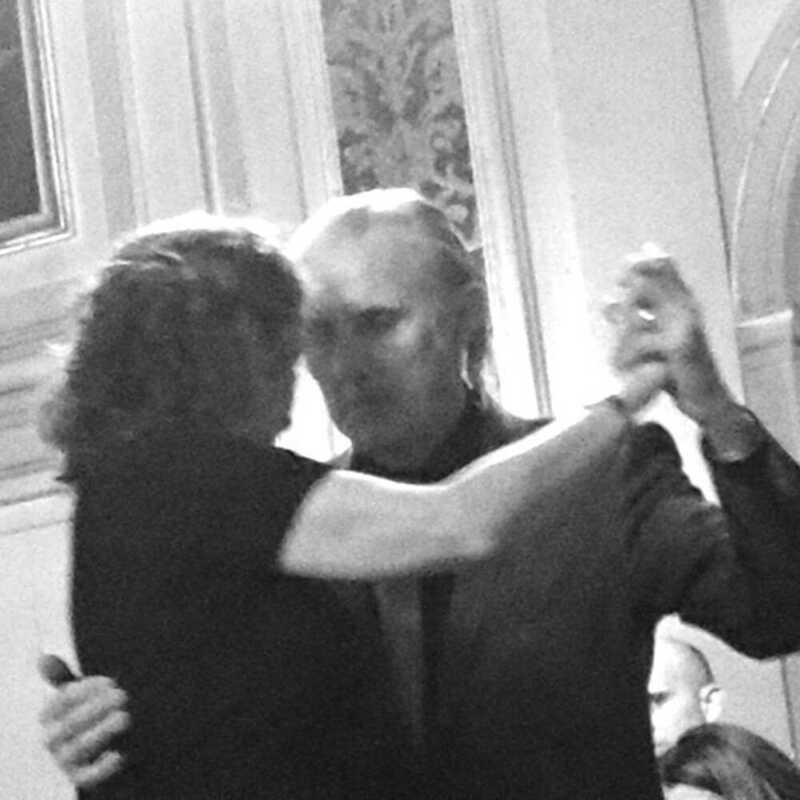 Tango school Recuerdo is a fixed value in Ghent. Since 1990 there are given non-stop classes of Argentinian ‘Tango de salon’, milonga, and tangowaltz. So it is not the tango you know from television or shows. This is about the authentic tango, like it is still being danced in the salons of Buenos Aires. With respect for your dance partner and other couples on the floor, on the unique music of the great tango orchestras from the 30’s to 50’s!